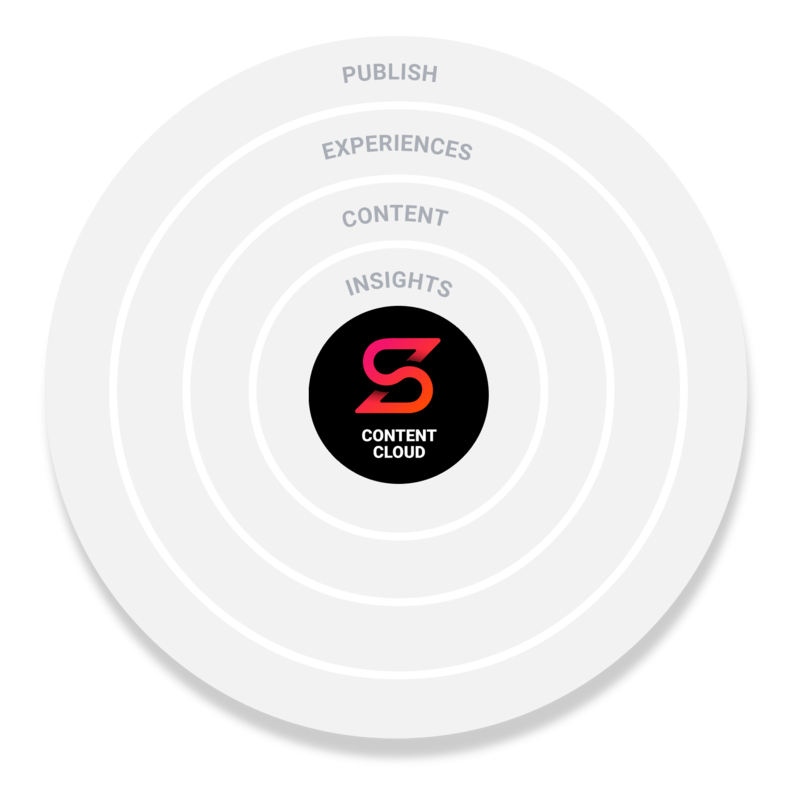 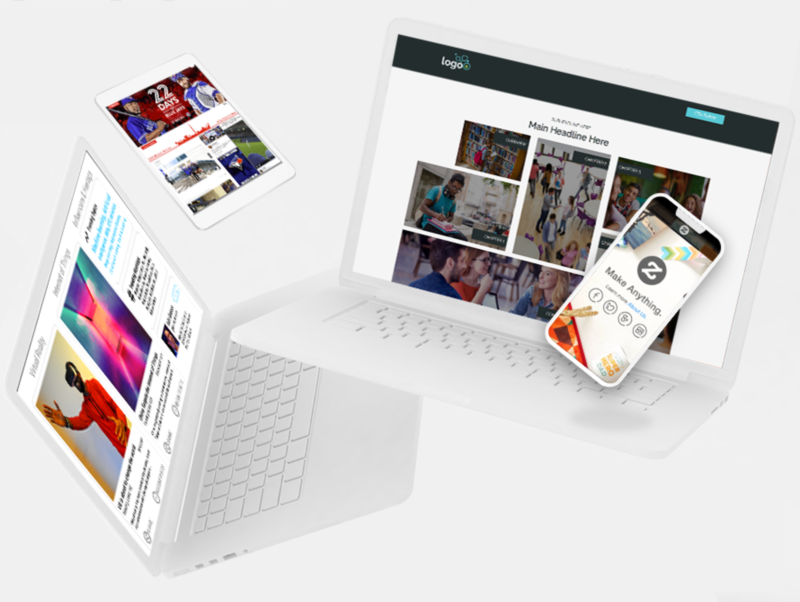 The ScribbleLive Content Cloud, comprised of four core products, delivers rich content and interactive experiences that help you better attract, convert, and retain your audience. 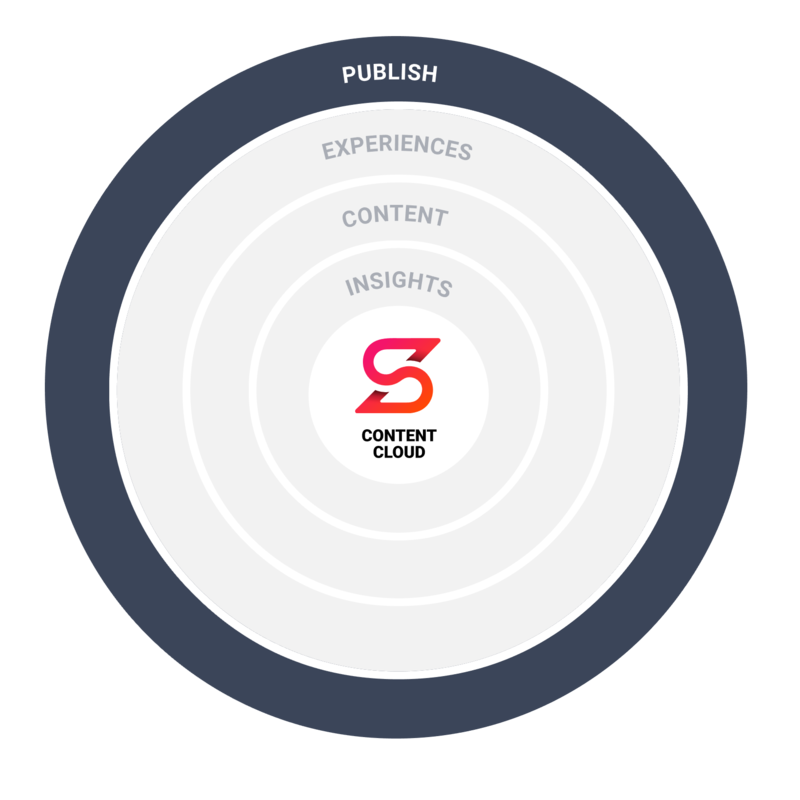 ScribbleLive’s content marketing platform provides the insights, solutions, and services to create premium visual and video content, produce live virtual events, and deliver data-driven interactive experiences that help to attract, convert, and retain audiences. Predictive market intelligence provides sales and marketing with valuable insights to inform content strategy, sales enablement, and customer interactions. 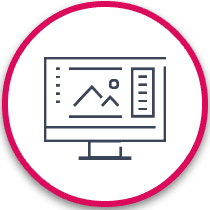 Bring your own or use our creative services or talent network to create premium visual, video, and interactive content. 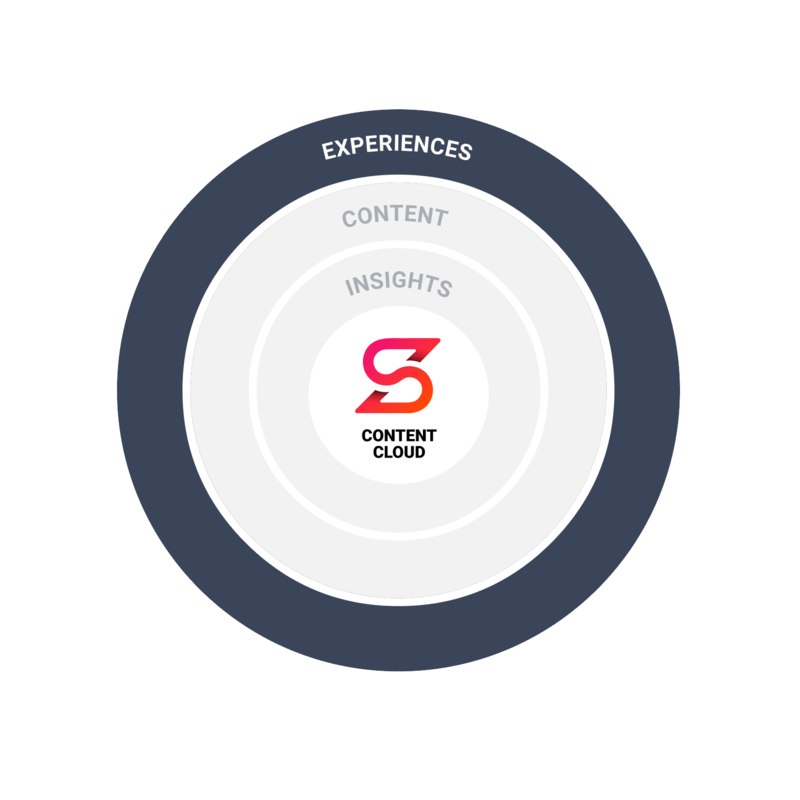 Use interactive and live content experiences to collect customer data, engage with fans, and personalize the buyer journey. 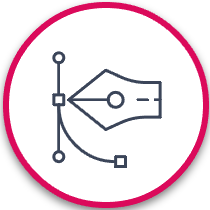 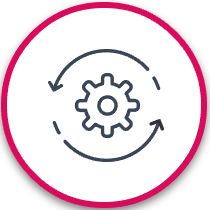 It’s easy to publish and share content using ScribbleLive’s martech integrations, embed codes, and whitelabel capabilities. 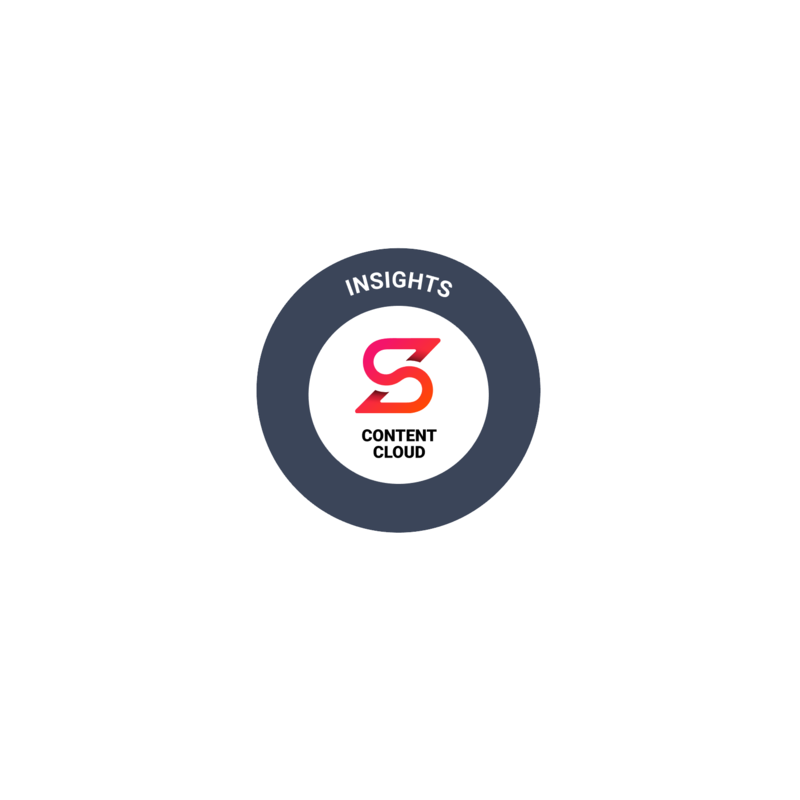 Use predictive market intelligence to inform content strategy and customer interactions. 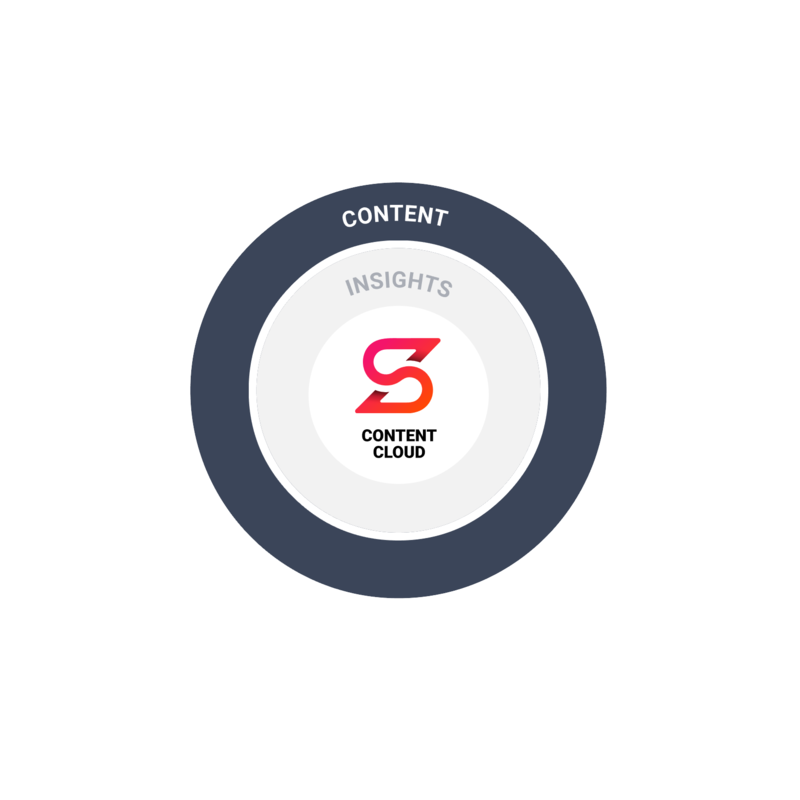 Create premium visual and video content —on demand and at scale. 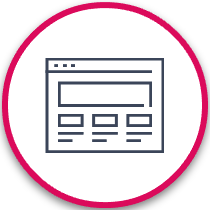 Deliver data-driven interactive experiences—no code required. 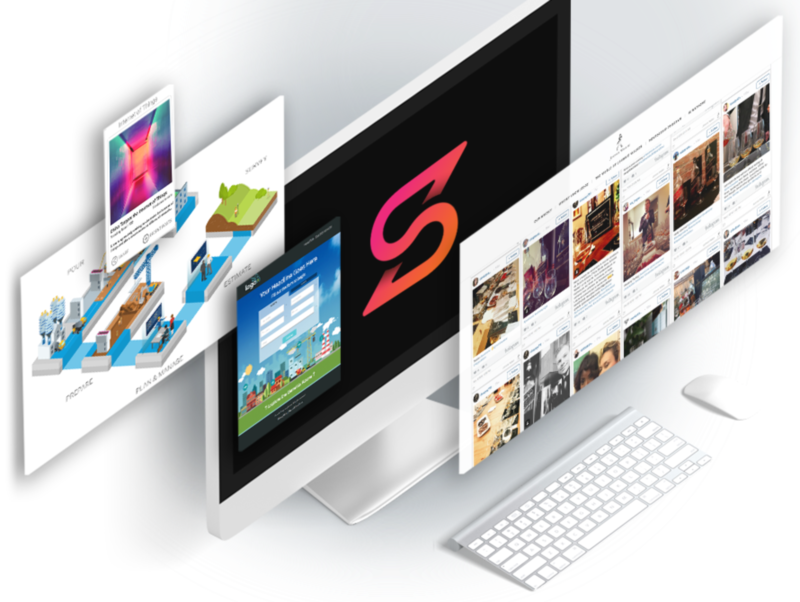 Produce live events that foster employee, fan, and audience engagement.